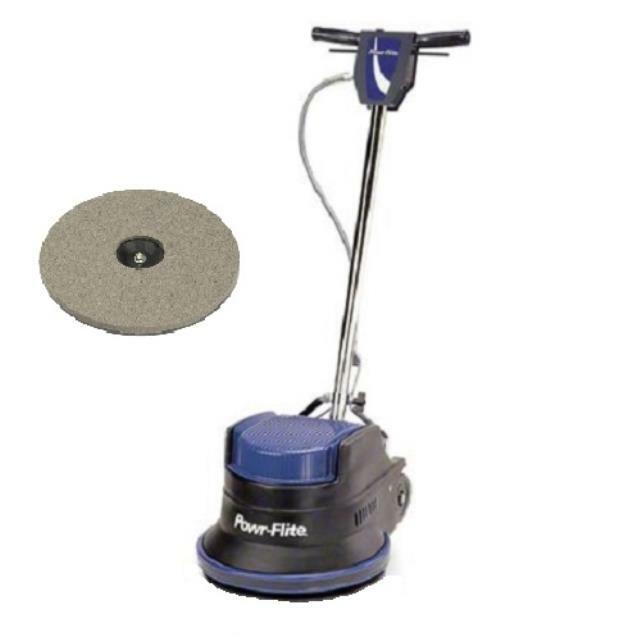 This kit includes the 17" floor machine and the sanding head. Generally used for surface preparation and sanding, the 17" sandpaper attachment allows the user to cover large areas quickly. Sandpaper is available for purchase in 20, 36, and 80 grit.